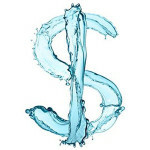 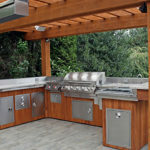 There are several benefits to an outdoor or backyard kitchen. 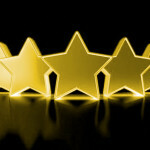 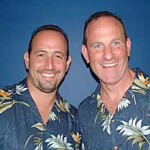 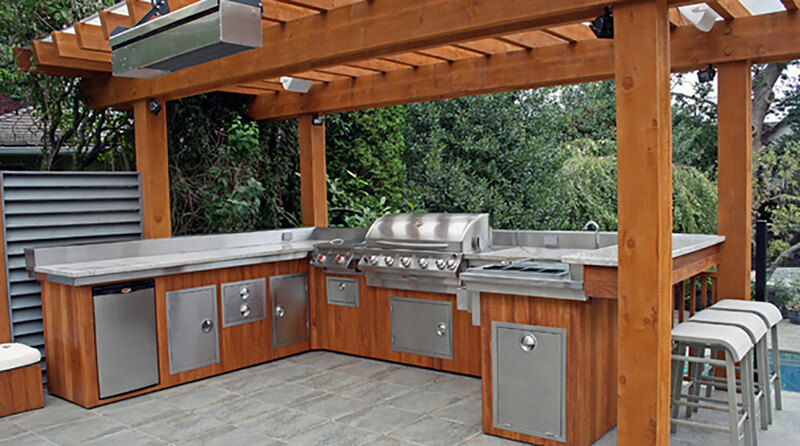 One of the biggest reason why homeowners include an outdoor or backyard kitchen is the entertainment factor. 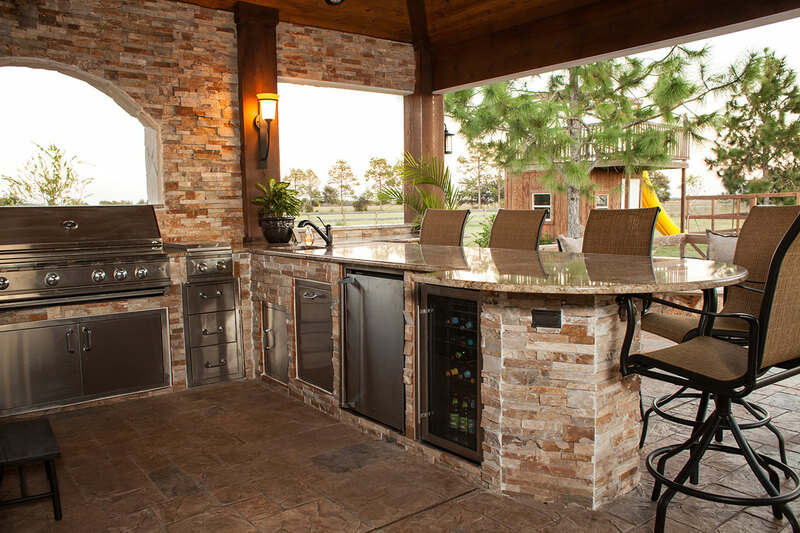 By having a kitchen outdoors, it is perfect spot to host guests and have a party while cooking great food! 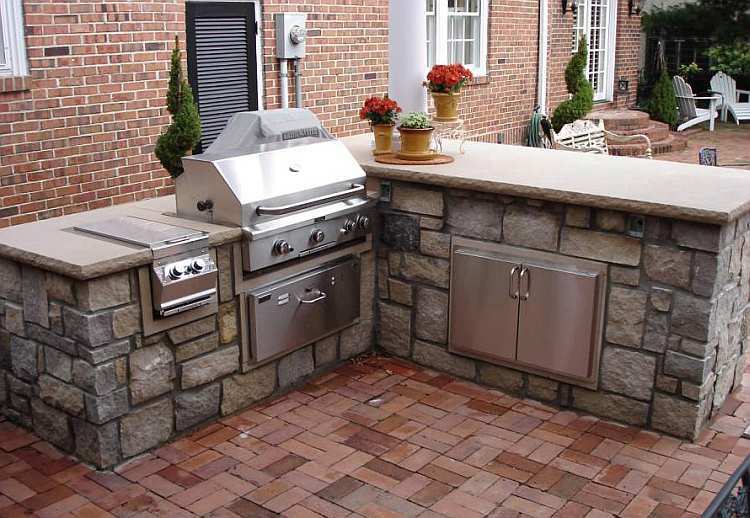 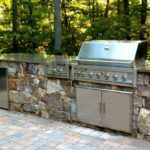 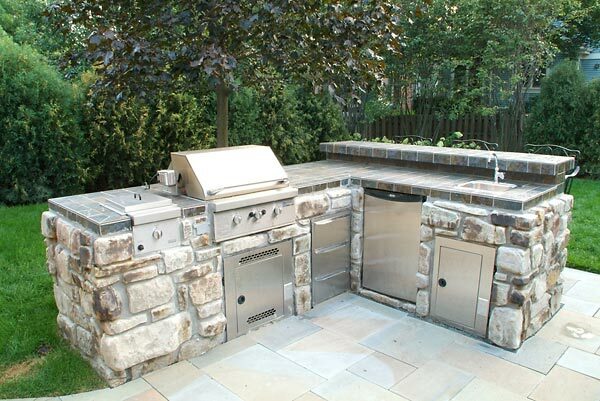 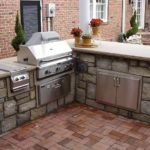 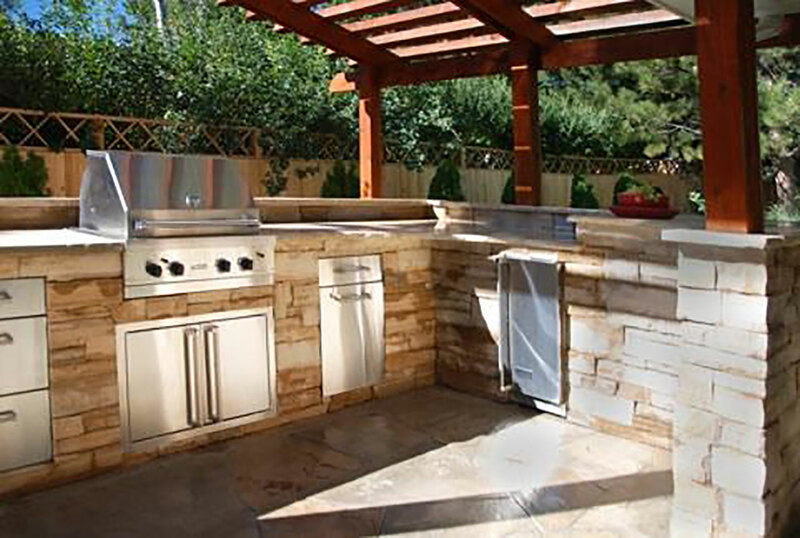 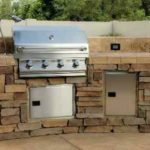 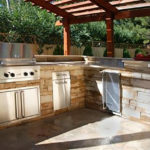 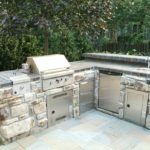 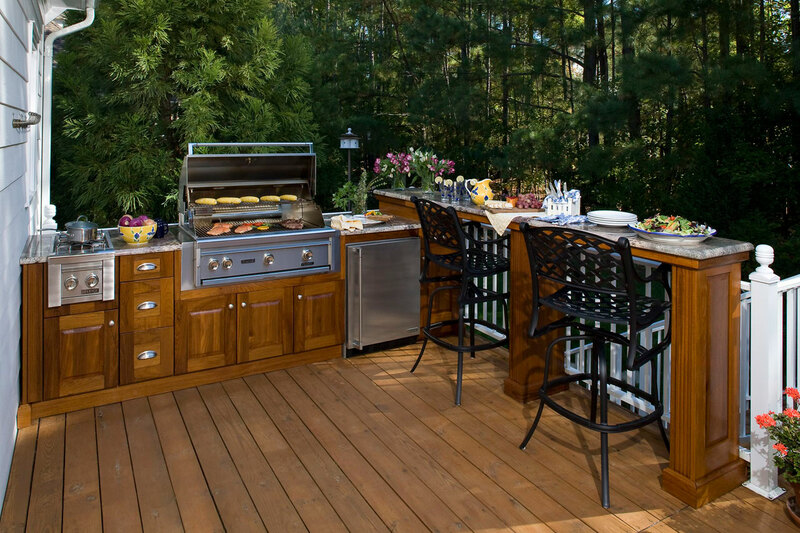 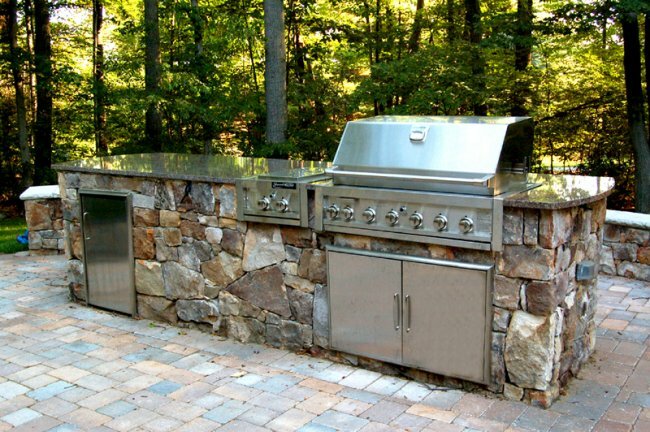 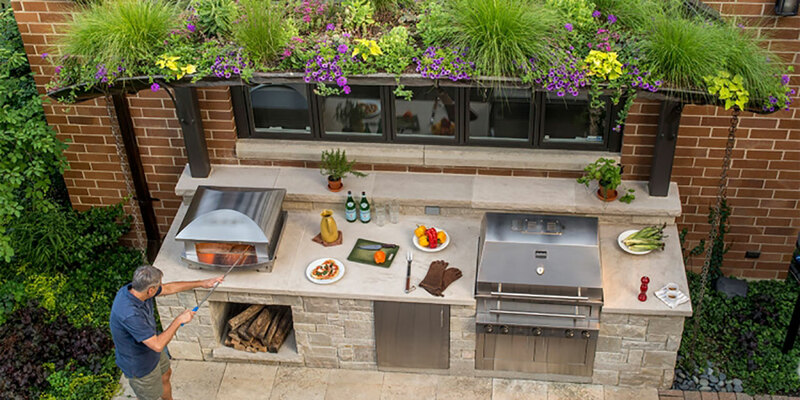 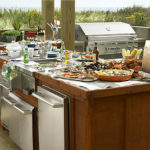 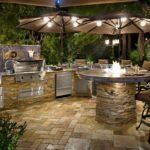 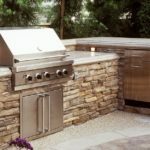 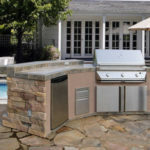 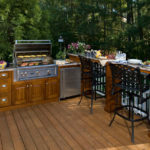 Improve your backyard with an outdoor kitchen from The Outdoor Kitchen Factory in Long Island, NY and contact us today! 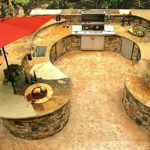 Two of our most popular outdoor kitchens include U Shaped Kitchens and L Shaped Kitchens. 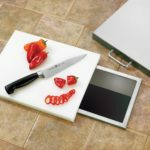 Easy for more than one cook to work at once! 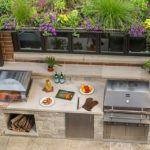 Check out some of the outdoor kitchens below! 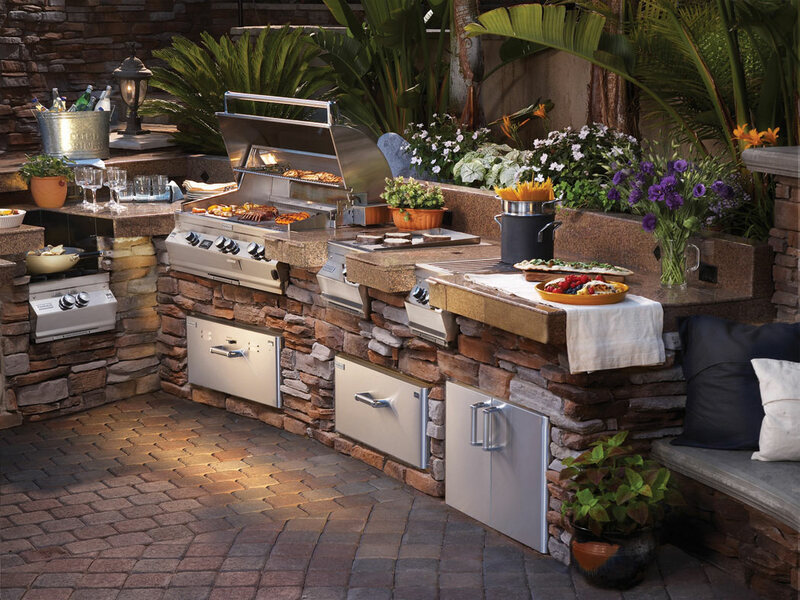 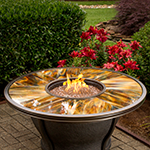 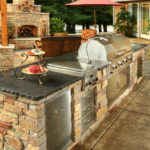 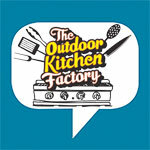 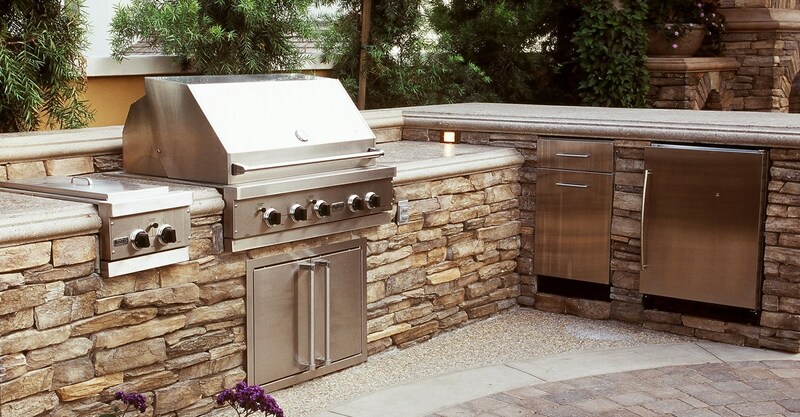 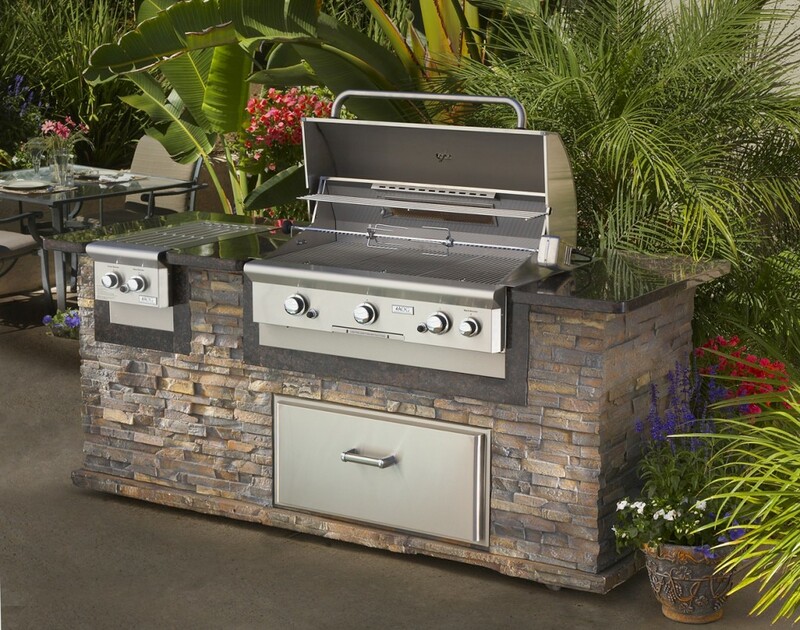 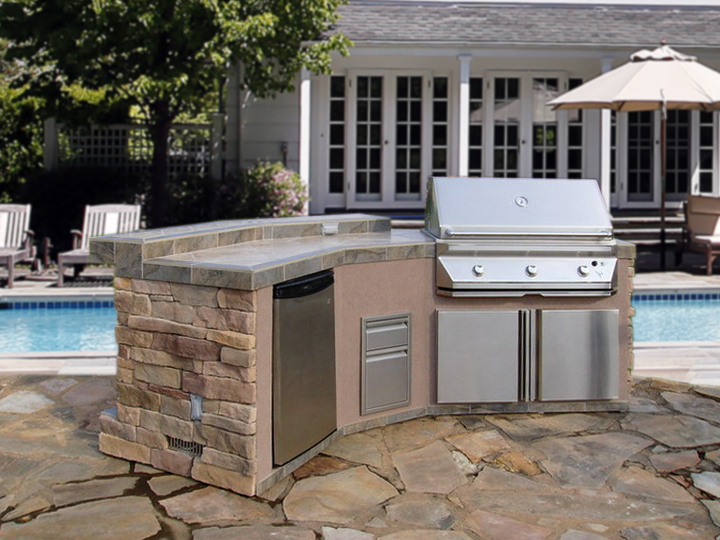 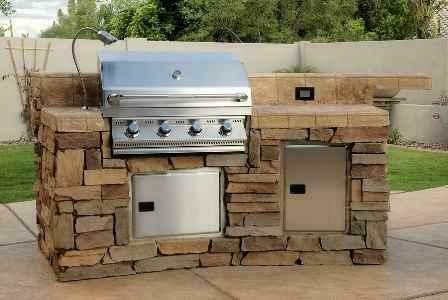 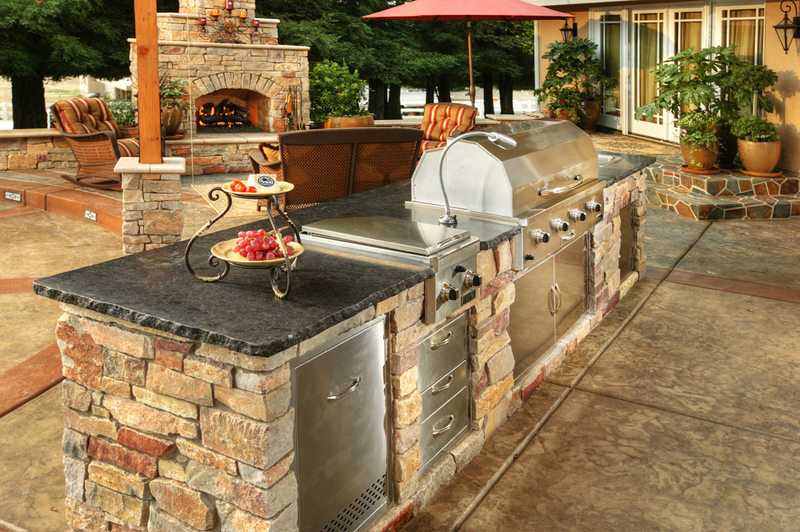 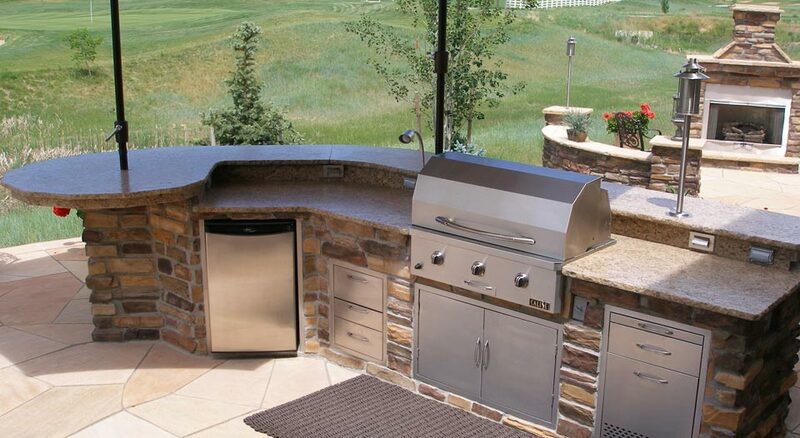 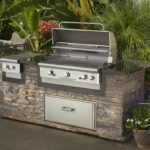 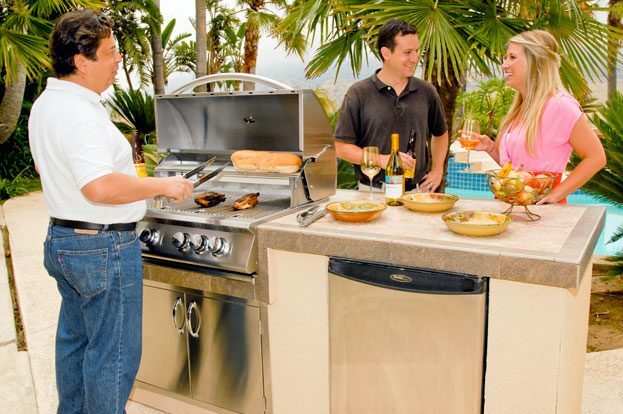 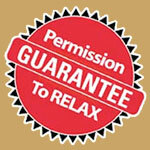 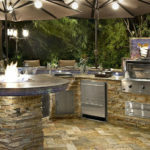 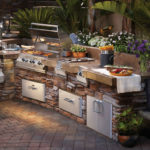 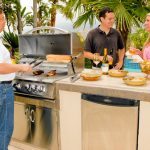 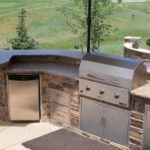 The Outdoor Kitchen Factory has all of your outdoor kitchen needs! 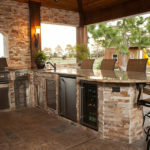 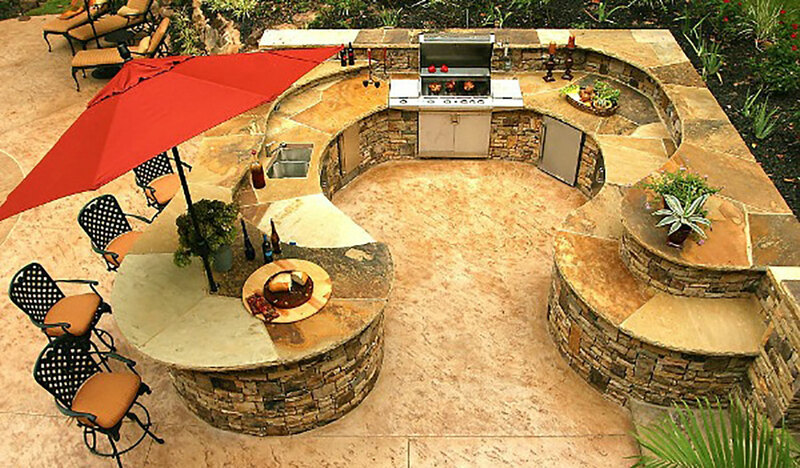 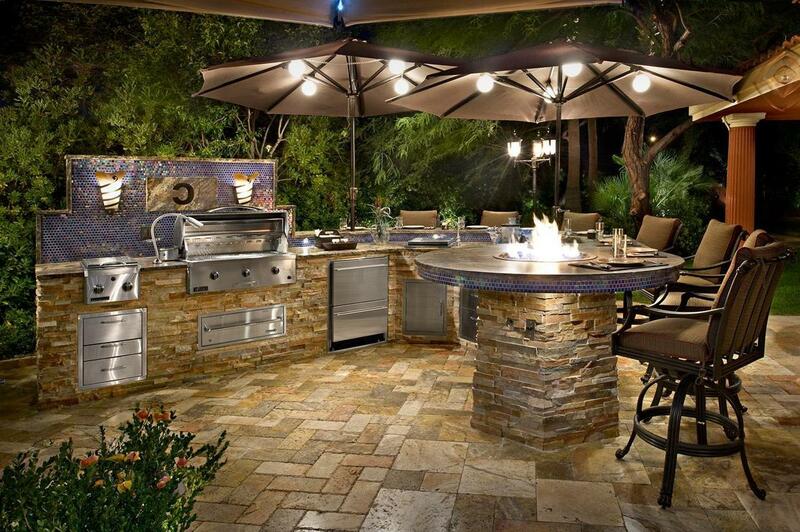 Outdoor Kitchen’s are a great addition to your home! 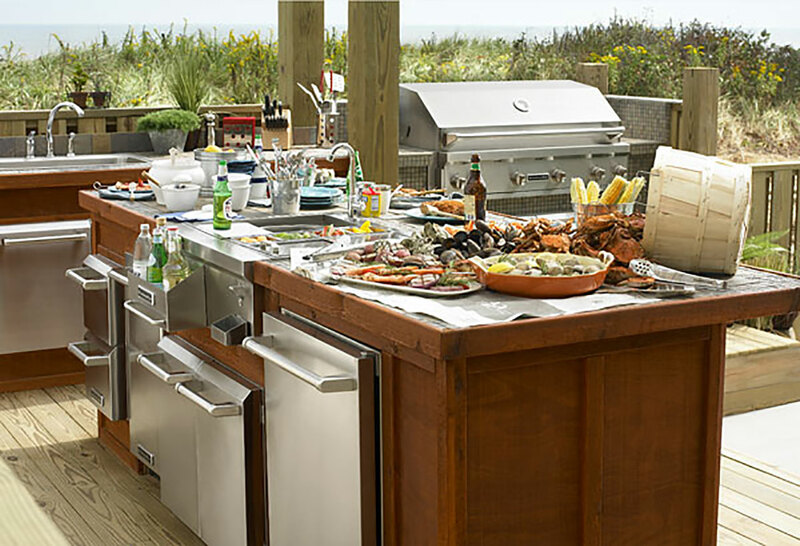 Outdoor Grilling Parties on Long Island are made easy.